to come casual and relaxed. 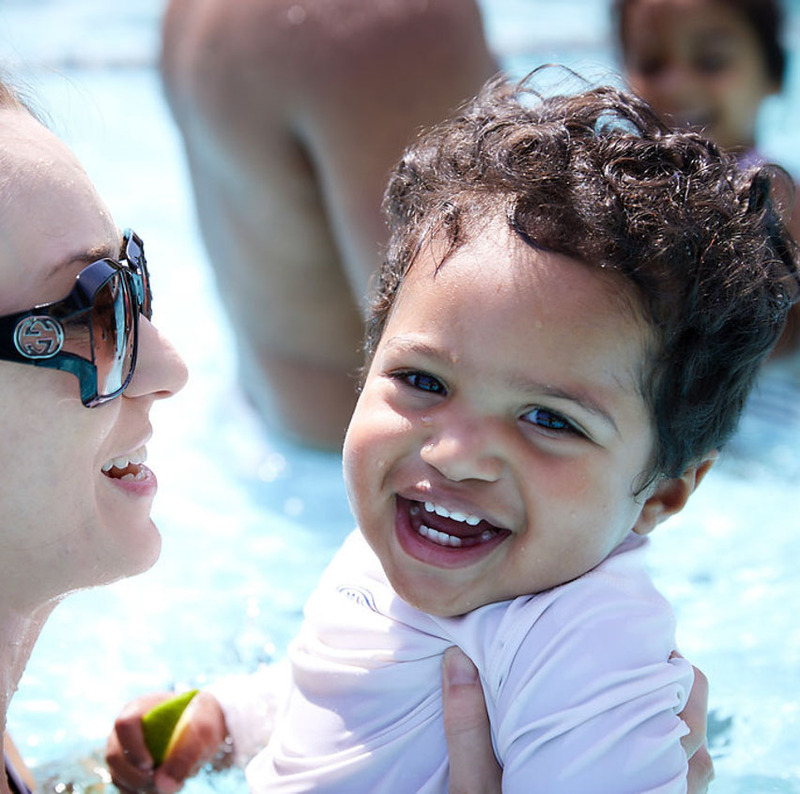 Young, hip and kid friendly, Mixson is a fun and friendly modern club with a beautiful pool, bar and food service pool-side, activities for the entire family, and, coming soon, a greatly expanded wellness facility. Located in the Park Circle community, Mixson is the place to be seen with friends and neighbors year-round. It’s elegant and trendy. It’s sophisticated yet, oh so friendly. It’s private, but never snooty. There’s nothing like it in the area, and that’s what is making Mixson one of the hottest and most popular spots in Charleston – and why we say it’s Hip and Highfalutin. Awesome clubhouse featuring the restaurant Locals with private member dining room and bar. Mixson offers the best in swim, social and dining. It is the hip swim and social club to relax, entertain, and unwind. Membership means you can plunge in whenever you like and find the level of leisure that meshes with your sensibilities. 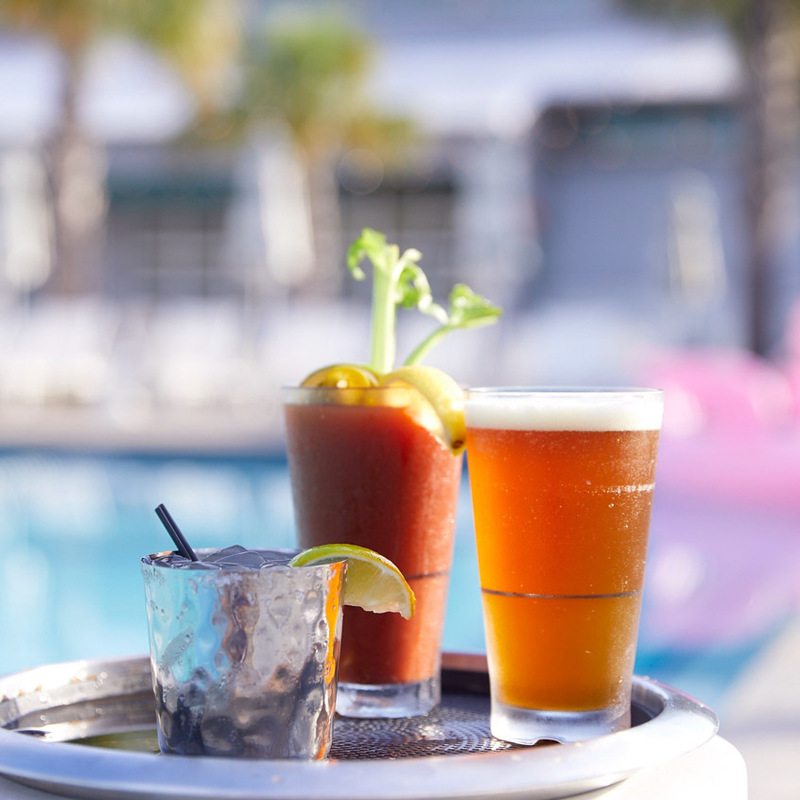 Invigorating lap swims to carefree lounging and poolside dining, the fun factor and social groove are unrivaled in Charleston. Partake in wine and craft beer tastings, yoga, and lawn sports, too.